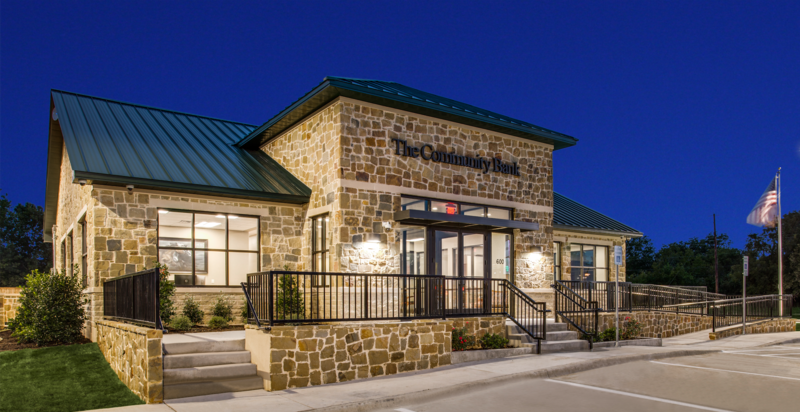 Edge Crew Construction partnered with The Community Bank on their second branch located in Springtown, TX. 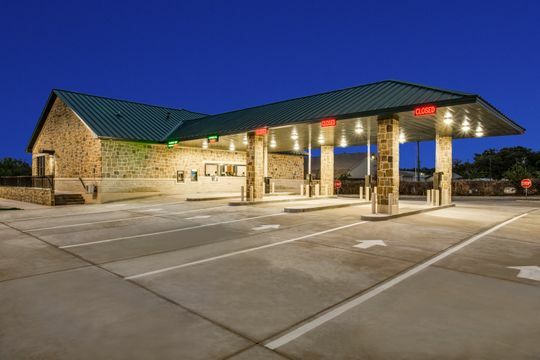 Edge Crew provided general contracting services on this ground up construction project. 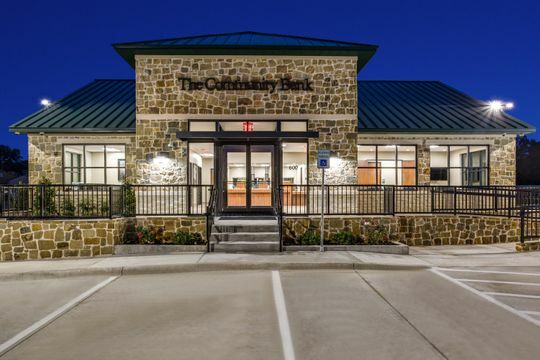 Our team worked closely with the bank shareholders and Dallas-based architect, John Schlueter of SGDesign to bring the vision of this bank to life. 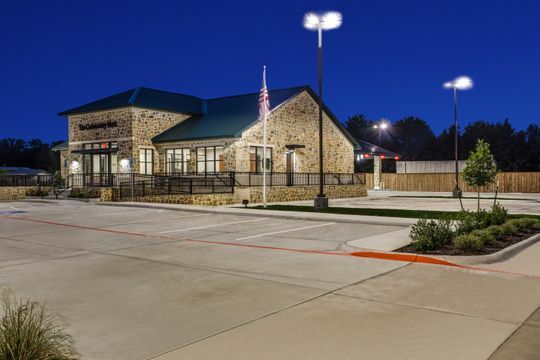 The bank presented a technically challenging build due to the land being situated in both a flood plane and flood way. 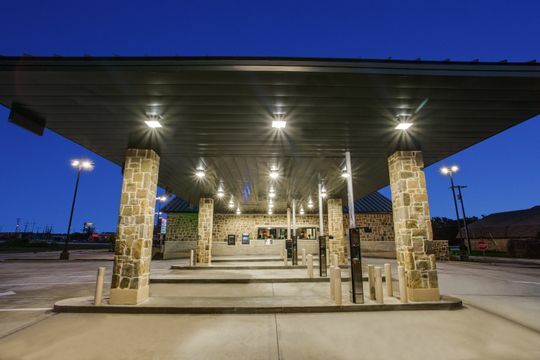 Additional measures & specialty materials were needed to provide proper security such as kevlar walls and bulletproof glass. 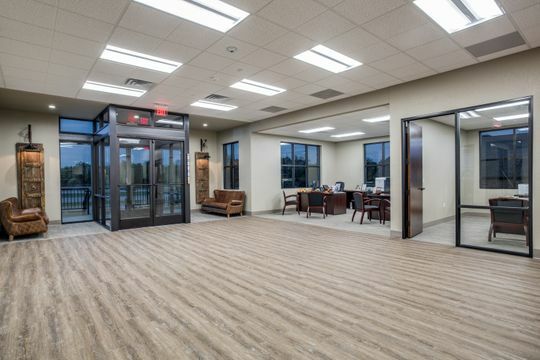 This project contains executive and management office space, a large conference room which doubles as a community room and a motor bank. 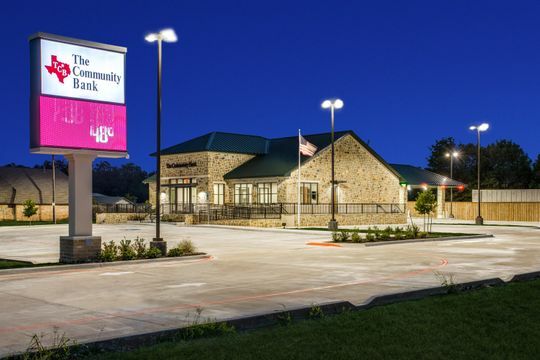 We are sure that the Springtown community will enjoy the friendly and welcoming environment of their newest neighborhood bank.